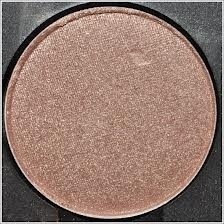 I’ve been loving this gorgeous neutral peachy, pinky, beige shadow from MAC. Gorgeous as a wash of colour over the lid. Looks great with browns and golds …. Yummy. 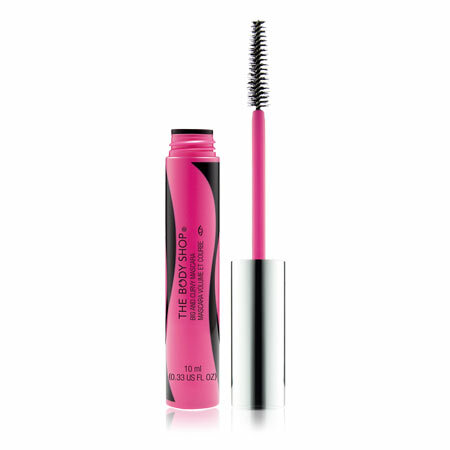 A mascara that promises to lift and curl your lashes while increasing volume. I love The Body Shop and have never tried something from the brand that I haven’t loved but this mascara just does not do it for me. The brush is fairly small, the formula is very ‘wet’, application is messy due to this and although it does hold a curl brilliantly, I just cannot be bothered with the hassle of scraping off the huge amount of product that is dispensed on the tiny brush every time I decide to give it another try. I did go on The Body Shop website to see the reviews and was surprised to see some absolute rave reviews of this mascara, however, the review section was also littered with negative ones saying similar things to me. If you’re prepared to wipe off excessive amounts of product from the mascara wand every time you want to use it and can deal with carefully combing out the clumps it leaves on your lashes then be my guest because the curl does last all day. To me, however, you’d be far better off not wasting your time or the £10 this mascara costs and just using an eyelash curler before applying a different mascara. Unfortunately not in this case. I love The Body Shop products in general and normally am a huge fan but in this case, it’s a waste of time and money. I want a product that does what it says on packaging and doesn’t involve a ridiculous amount of effort getting it to look nice. At £10 you’d be better off going into Superdrug and buying far better cheaper one. I do however, thoroughly recommend you scroll through at least a couple of pages of reviews before you buy it to give you a wider view of what you’re getting yourself into! Hi guys, so I thought I would just do a quick post on what nail products I use on a regular basis regardless of what colour I’m painting them. Here is a round up of the base, quick dry, top coats and any other sort of nail care products that I always have to hand. I don’t pretend to be hugely qualified in nail knowledge but for photoshoots I do like to keep mine in good condition and a nice length. 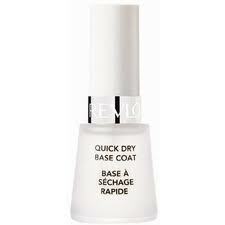 This is just a really nice, inexpensive, quick drying base coat. 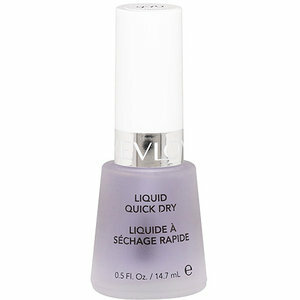 Works really well, doesn’t let any of the colour i’m wearing stain my nails and dries really quickly. This is available on the highstreet in Superdrug/Boots and larger supermarkets with a make up section. It’s also under £10 yay! I absolutely love this stuff, leaves my nails nice and shiny and the colour lasts so much longer without chipping. Typically this lets my polish last a good 4/5 day without a single chip and that’s pretty good going for me! This is more expensive than my other recommendations but to me, if it works well then it’s worth the money. 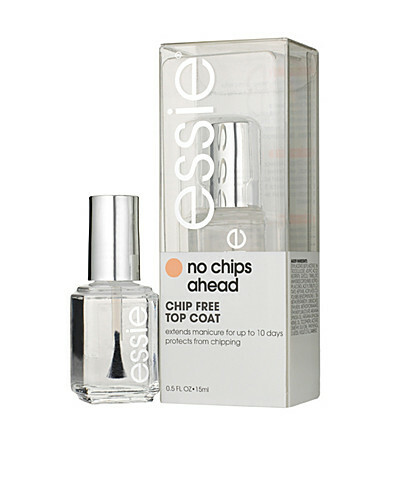 I believe this one is around £14 and available from Essie’s website or Boots. I’ve done a full review on this product and it’s definitely a staple for me now. If you’re impatient like me and often find you smudge your nail polish having not waited long enough for it to dry this is AMAZING. This dries your nails in about 90 seconds and is only £6.49. It’s available on the highstreet from Superdrug, Boots or larger chain supermarkets with a make up section. I don’t have particularly dry or problematic cuticles but I regularly use this oil as it’s hassle free thanks to the pen/brush applicator. Keeps your nail area looking healthy and moisturised, plus there’s a gentle rubber cuticle pusher on the lid. Two in one yay! 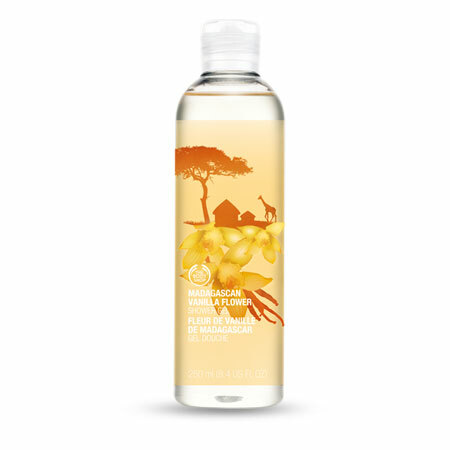 This is available from The Body Shop for £7. 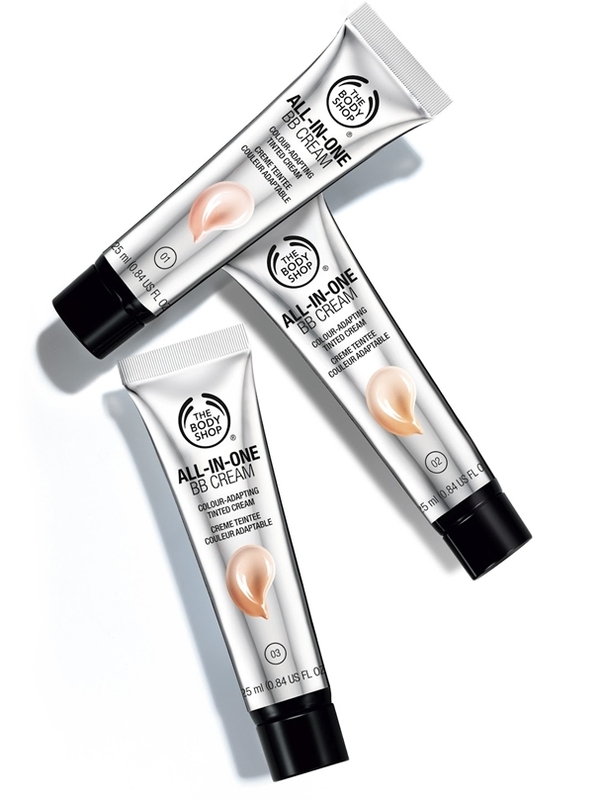 The Body Shop is also always a great one for deals, they often have a huge selection of different products in varying sizes in there ‘3 for £20’ section on their website. Gorgeous musky vanilla smell, not too sweet and lathers beautifully. This scent just feels really indulgent. 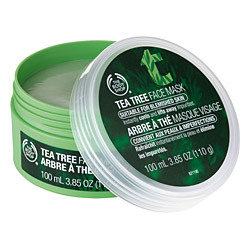 I already use the tea tree mattifying moisturiser from this range so I thought I’d give the mask a go. This has a thick creamy consistency and is a pale green colour, it feels cool and tingly on the skin but not uncomfortable and is perfect for problematic skin as tea tree is a great spot treatment. Even if you have fairly good skin this is a good preventative measure. I actually got this for free, if you spent over a certain amount you got a free gift. 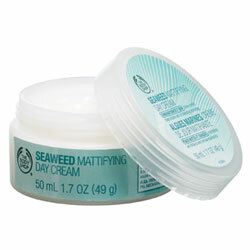 I have used it a couple of times under my make up as just like my usual tea tree moisturiser it’s great for day time because its mattifying so its perfect if you have oily skin. 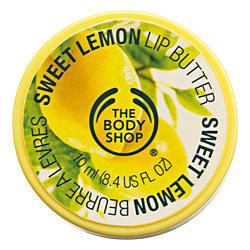 I love The Body Shop’s wide range of lip balms and butters, there’s definitely something for everyone and these screw top ones last aaaages! I got the sweet lemon scent and it tastes like it smells – yummy. I’m not a huge fan of mint lip balms or butters but this deliciously fruity one is lovely and the packaging is cute too! 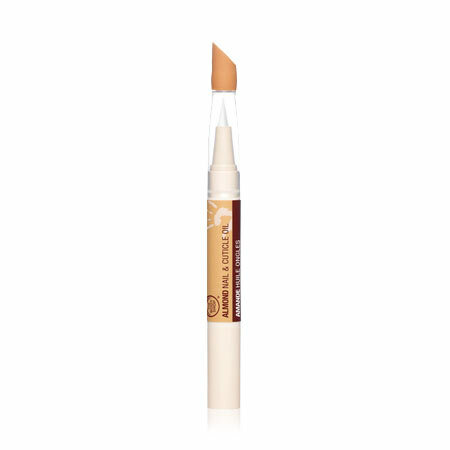 Just like the L’oreal BB cream, this comes out white and blends to a skin colour as applied. I’ve only worn it once and thought it was very nice, the only thing is that I would say even the lightest shade is fairly dark for a supposedly light shade. It’s also very warm so this isn’t great if you have very fair skin. For the moment I have a bit of a tan so the colour is good but unless they bring out more shades this will be a ‘when I have a tan’ only product. I will be trying this out more and doing a full review in a few weeks. I love candles and prefer fresh fruity scents rather than super sweet ones. 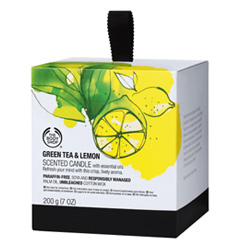 This green tea and lemon one is gorgeous, the packaging is beautiful and I will definitely be checking out the other scents available from The Body Shop. I was thinking about perhaps doing the odd video on here as well as normal posts. Obviously they would be on things like reviews or favourites but I thought it might be nice to see products etc on a video sometimes rather than just as pictures withrewriting. Lots of Reviews coming up! Work has been manic lately and as you may have seen from my twitter feed, I’ve been in Germany this week for an Espirit show. Now I’m back, today I’m in the studio for a beauty editorial but I assure you I have lots of posts on a whole host of products that will start appearing from tomorrow so keep your eyes peeled!